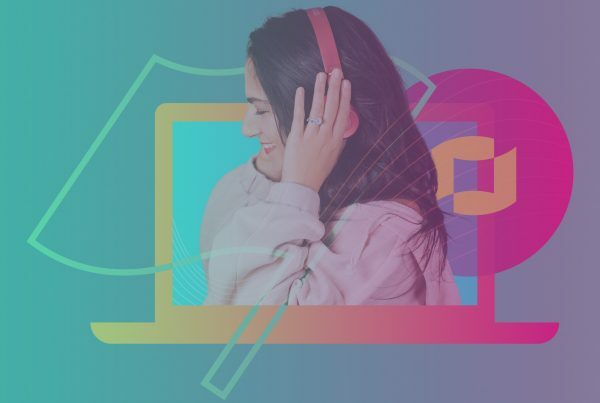 ORLANDO, FL ( January 17, 2019) – IZEA Worldwide, Inc. (NASDAQ: IZEA), operator of IZEAx®, the premier online marketplace connecting brands and publishers with influential content creators, has announced the official launch of IZEAx Discovery. 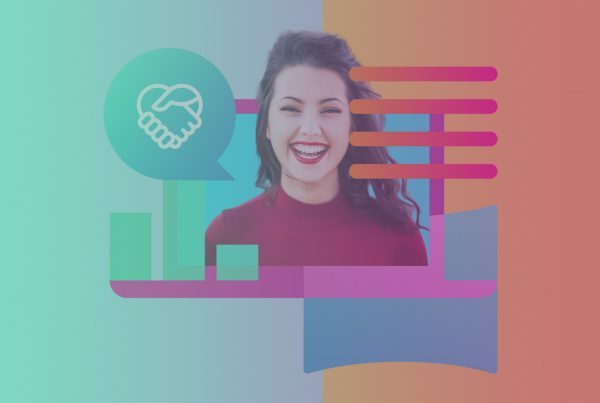 The new platform provides marketers with access to search influencer profiles as well access to VizSearch, IZEA’s unique content discovery engine. IZEAx Discovery is available as a standalone feature for $149 per month and marketers can sign up and purchase via credit card on izea.com. IZEAx Discovery enables marketers to perform influencer keyword searches and segment searches based on hundreds of different criteria, including audience demographics, and filter results to find the right influencer profile for their brand. Marketers can create, organize, and export lists of influencers within the platform to easily manage large groups of influencers. 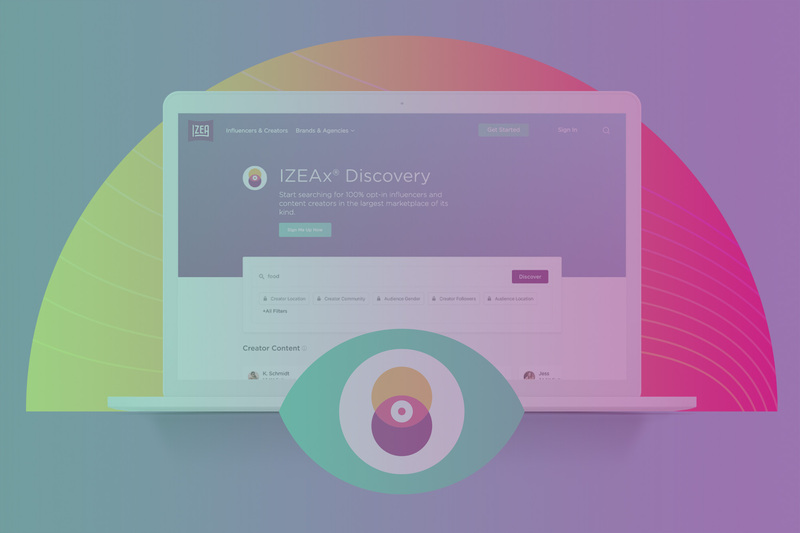 IZEAx Discovery also includes full access to VizSearch which provides marketers with the ability to search IZEA’s index of millions of pieces of content created by IZEA’s opt-in network of social media influencers. The functionality found in IZEAx Discovery is a subset of the full feature set available to enterprise customers licensing the IZEAx Unity Suite. It is designed for those users who do not require the content workflow, publishing, payments, analytics, communication and CRM tools found in IZEAx Unity Suite. 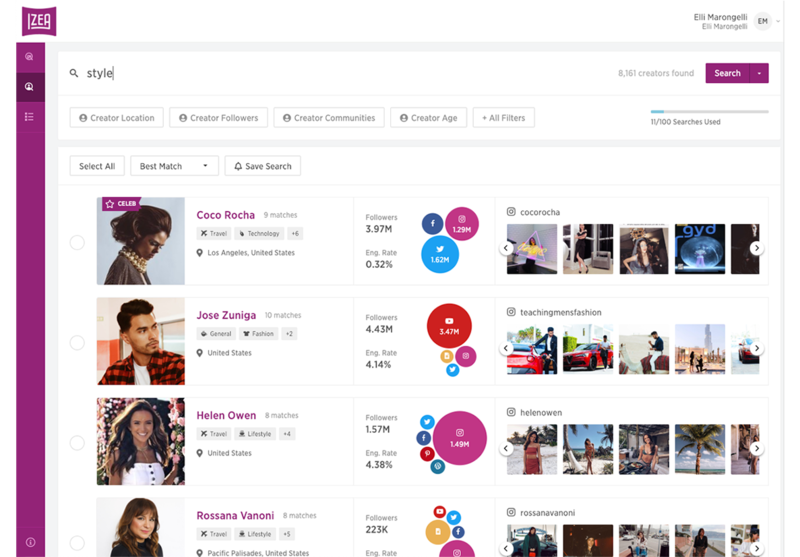 IZEAx Discovery includes a radical redesign of the IZEAx influencer search experience. The product is the result of the ongoing collaboration between IZEA’s existing engineering team and the product and engineering personnel who came on board with the acquisition of TapInfluence in July 2018. It is the second major improvement to IZEA’s search experience since the two companies consolidated efforts. To sign up for IZEAx Discovery visit izea.com.